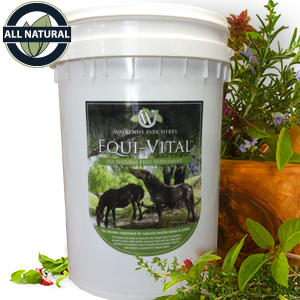 If you are only ordering Equi Vital then please use coupon code equivital to collect free postage on this product. 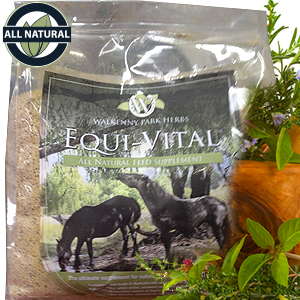 The ultimate feed for naturally healthy horses & ponies. Formulated and made in Australia this unique blend of highly bio-available minerals and vitamins, essential for equine health. 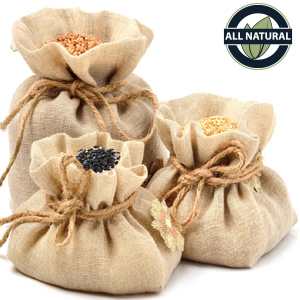 Because the nutrients in this product are from raw food sources, they are digested and assimilated more easily than synthetic supplements. This product is designed as a nutritional supplement a product for inclusion in animal feed , especially compatible with natural feeding. The raw food ingredients in this product also contain a broad range of vitamins, amino acids, fatty acids, anti-oxidants and phyto nutrients vital to equine health. This is without a shadow of a doubt the best natural suppliment available. The ratios of all ingredients are spot on. The proof is in the pudding. My horses has never looked and felt so good. They visually and emotionally are revitalised. Its worth every penny.